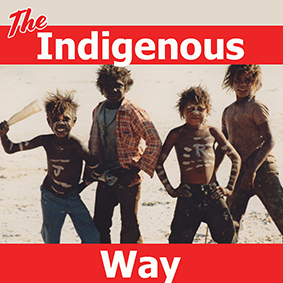 Ever thought about learning an indigenous language? 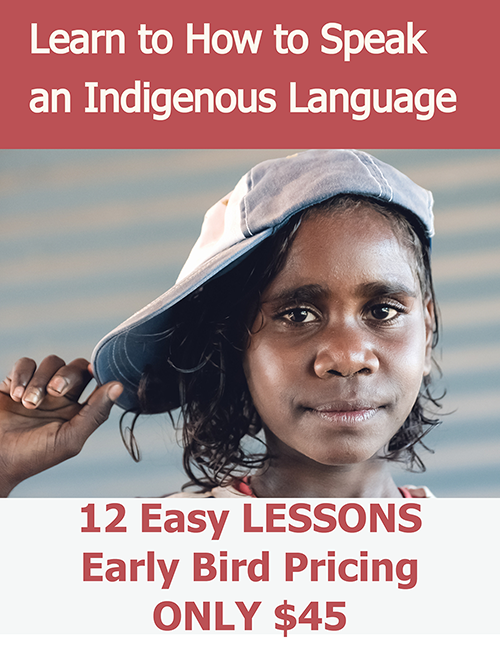 If so, the measured and comprehensive course of simple visual lessons will walk you through the important aspects of a typical indigenous language. 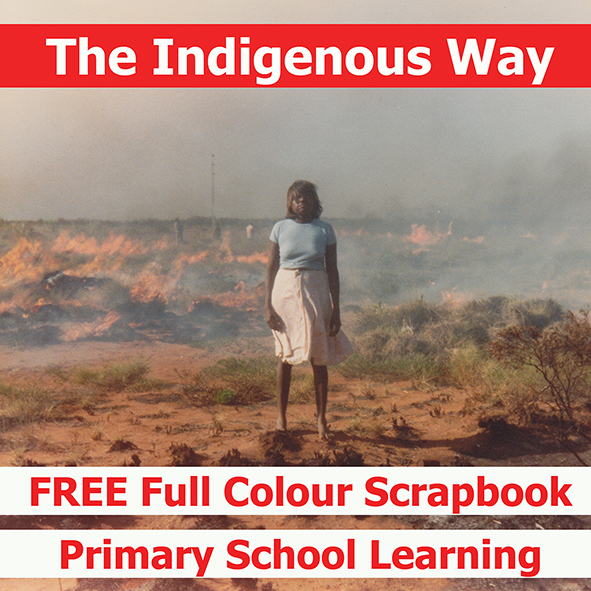 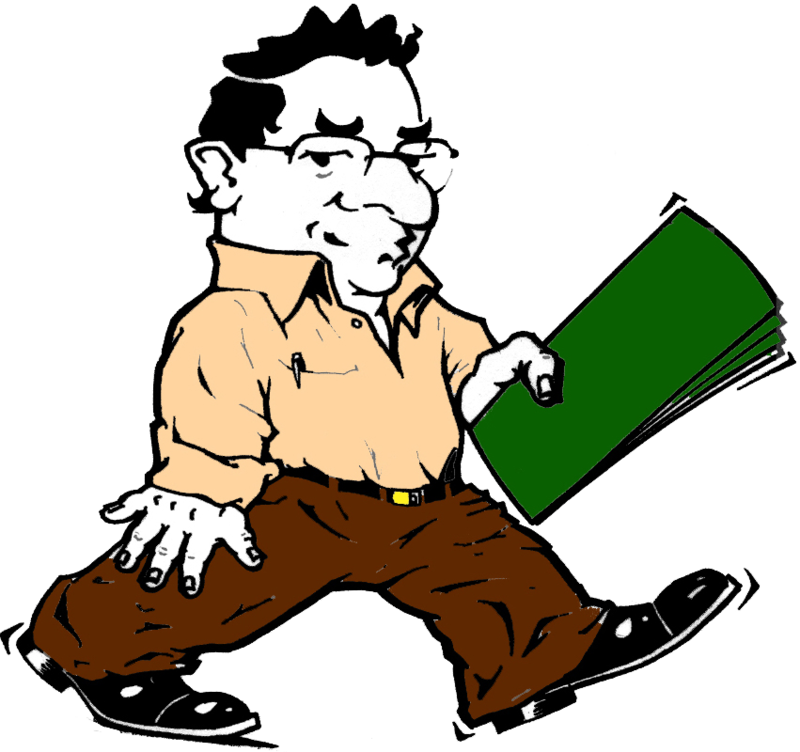 The case study is a language I learning during my time as a linguist in the north-west of Western Australia.